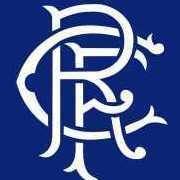 Did any of you RangersPedia folks want to go to the Christmas Dinner? what's happened to Hall of Fame page? Does someone want to take on the match reports posting role? How Hard would it be ?